Are you candy-apple red or racing stripe green? 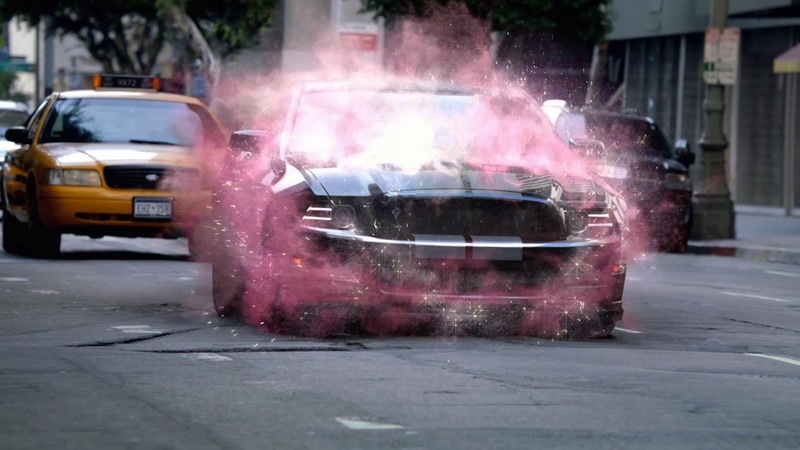 This new spot for Ford Mustang by director Jon Favreau and agency Team Detroit builds on the success of the automaker's Mustang Customizer, which has generated more than 4 million digital Mustangs since launching in the fall. The customizerallows users to create their very own Mustang V6, GT, Boss 302 or GT500 by choosing from custom colors, trims, wheels and decals. Creative Directed by The Mill's Mario Stipinovich, the VFX were elegantly done by our 2D artists led by Tomas Wall, Antoine Douadi and our 3D team led by Boris Ustaev. The commercial first aired during the Daytona 500 on Fox.